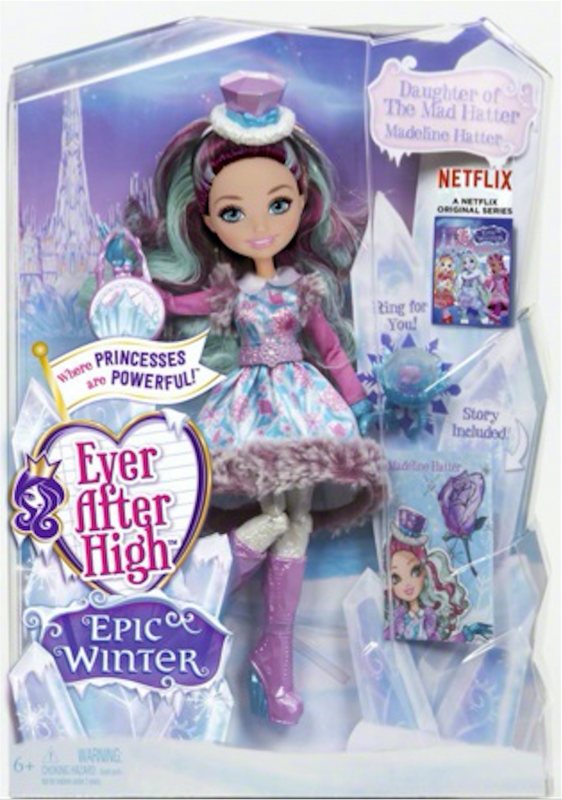 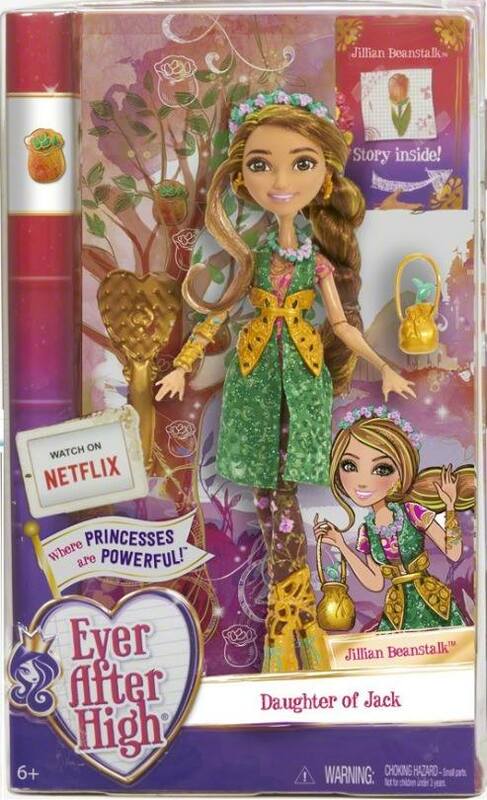 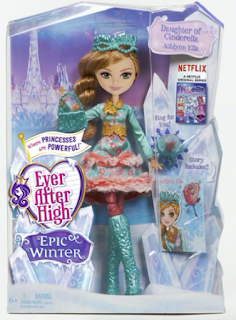 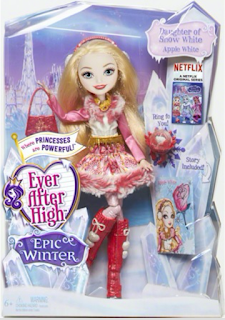 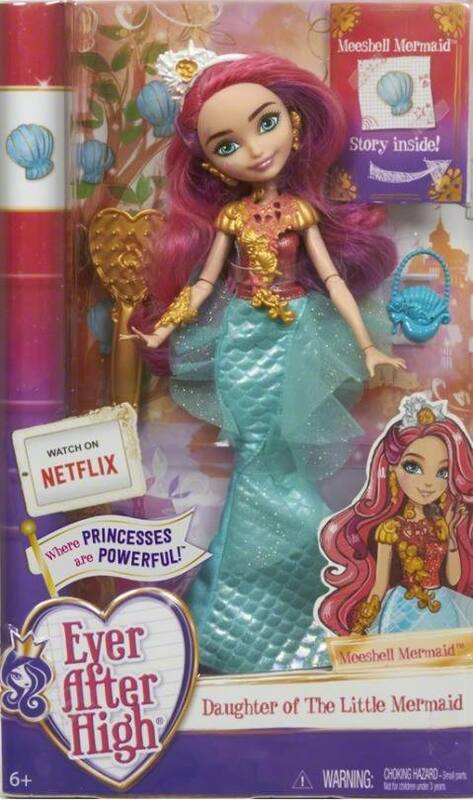 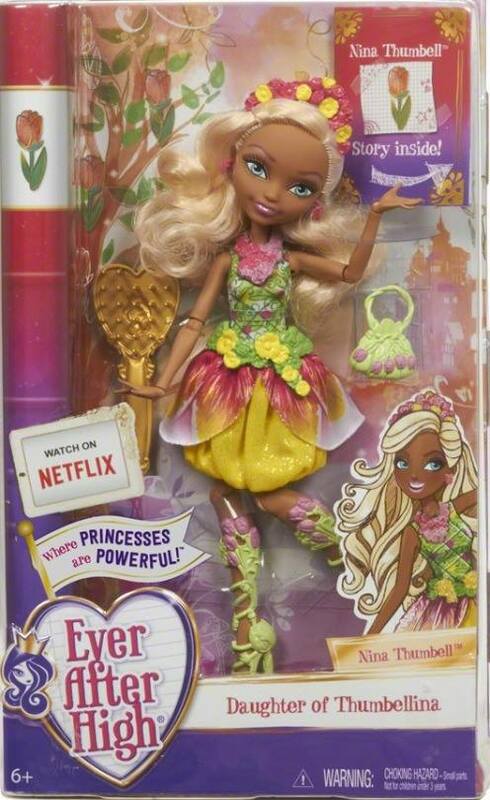 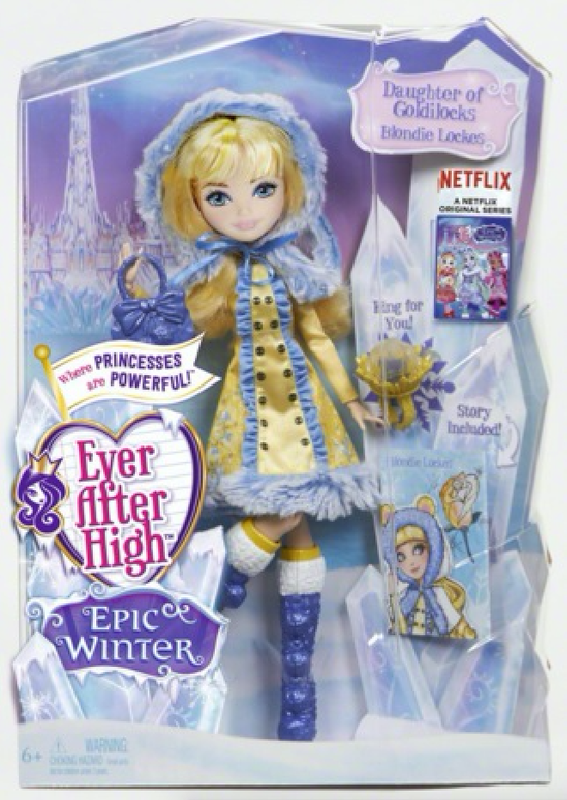 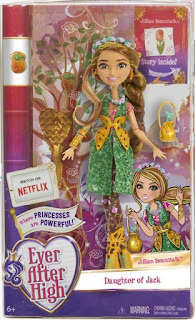 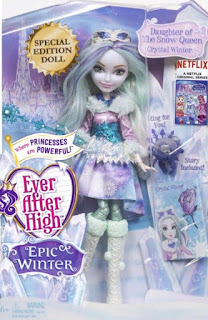 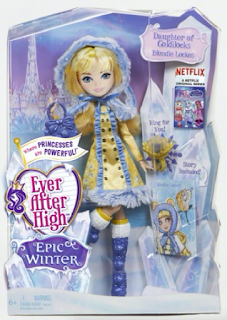 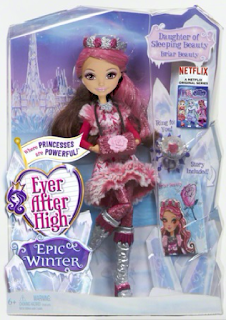 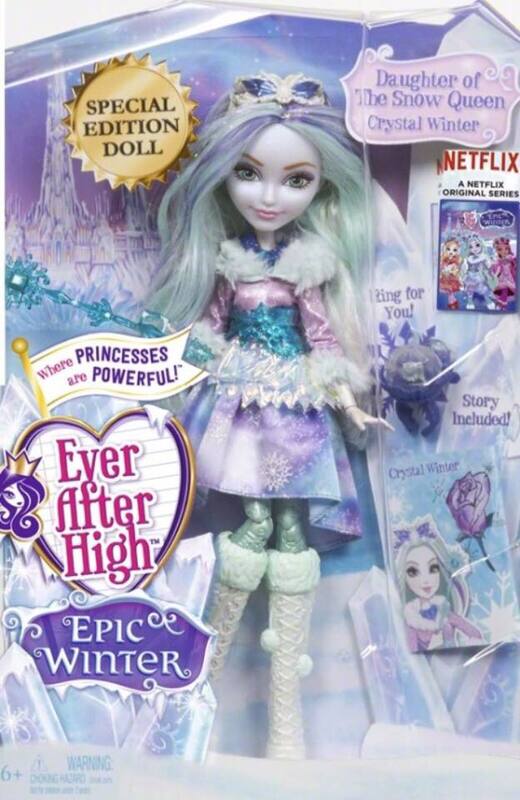 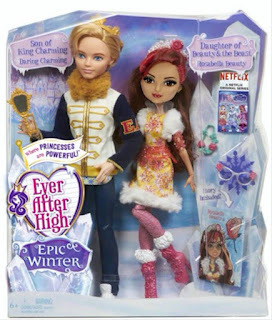 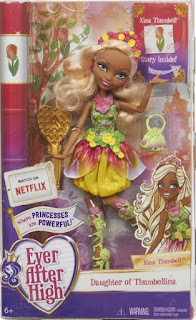 Ever After High will have it's Epic Winter line along with a Where Princesses Are Powerful line as well. 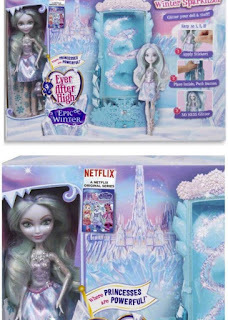 These lines will both feature new characters as well as old characters, Crystal Winter (Daughter of The Snow Queen/King), Meeshell Mermaid (Daughter of The Little Mermaid), Jillian Beanstalk (Daughter of Jack Beanstalk), Nina Thumbell (Daughter of Thumbellina), a 2-pack featuring Rosabella Beauty (Daughter of Beauty and The Beast) and Daring Charming (Son of King Charming), along with Madeline Hatter, Apple White, Ashlynn Ella, Blondie Lockes, and Briar Beauty. Expect to see both of these lines arriving soon! 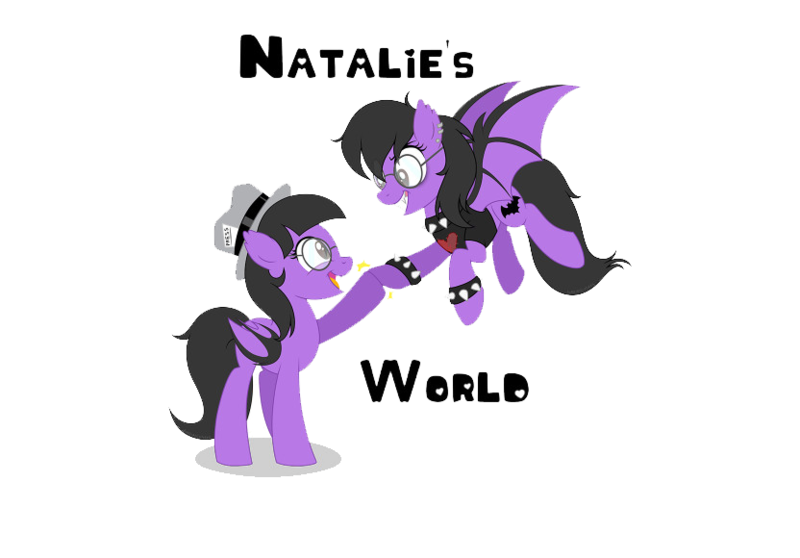 For now, check out the dolls below!